Skopje, 2 April 2019 (MIA) – Stability of the region is the price North Macedonia should pay to Greece for protecting the Macedonian airspace, under an agreement of Tuesday’s meeting of the High-Level Cooperation Council between Athens and Skopje. As part of the meeting, several memorandums for cooperation were signed, including a document between the defense ministries envisaging that North Macedonia’s airspace is protected by Greece. 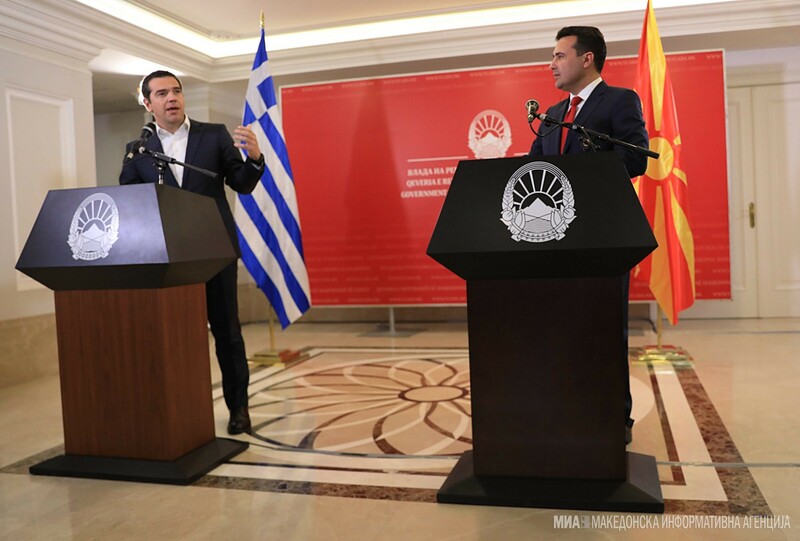 According to the memorandum, Greece will help North Macedonia enhance the defense skills of the army, improve the defense industry, cyber defense and military intelligence, as well as training, PM Alexis Tsipras told a news conference in Skopje alongside PM Zoran Zaev. “What we want in return is stability in our region. We want a neighbor that is not only politically stable, but also stable in terms of security,” Tsipras said when asked how much it could cost to control and protect North Macedonia’s airspace. 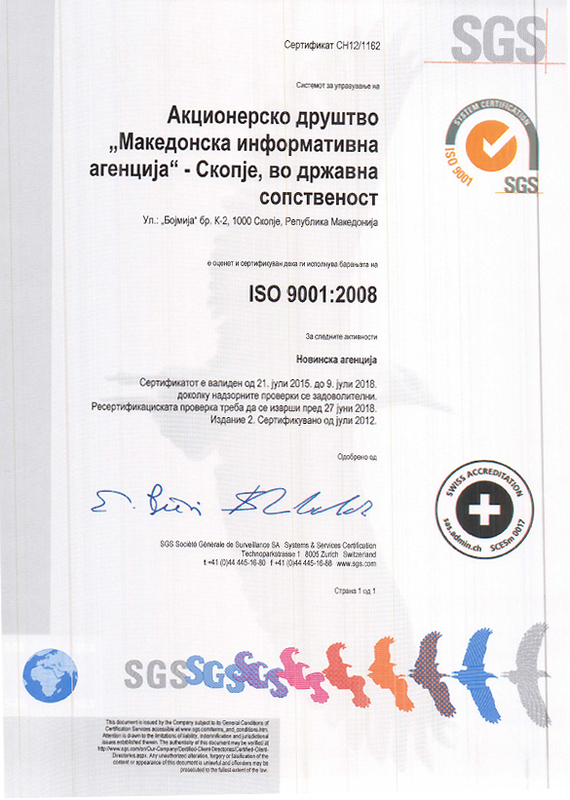 Greece, he added, has the capacity and knowledge, in terms of air force, to support North Macedonia. The aim is to also strengthen cooperation in civil aviation, according to Tsipras. It comes natural for our country to be establishing military cooperation with its neighbors, said PM Zaev. “Bulgaria and North Macedonia cooperate when it comes to tanks and training. In terms of education, we are cooperating with Turkey. We agreed to allow Greece to protect our airspace, thus ensuring security and stability,” Zaev stated, noting it was in the interest of the region and NATO.